There is a growing problem of access to Chapel Garth and Martindale View caused by the increasing number of cars parked on the pavement. There is insufficient room for larger delivery vehicles, bin and recycling lorries to make the right turn into the development so that the grass verges are now cut up and messy. 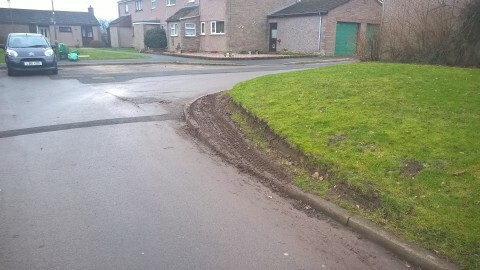 The Parish Council has contacted Cumbria Highways to ask them to assess the situation and to consider re-shaping the bend to allow better turning space. So far we have not had a response, but we’ll keep trying. 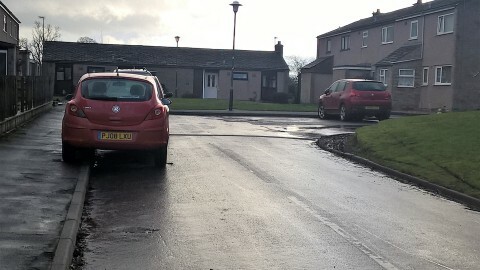 Please can residents kindly do their best to park their cars as safely as possible and avoid trailers in the car park and taking a parking space up? Thank you.